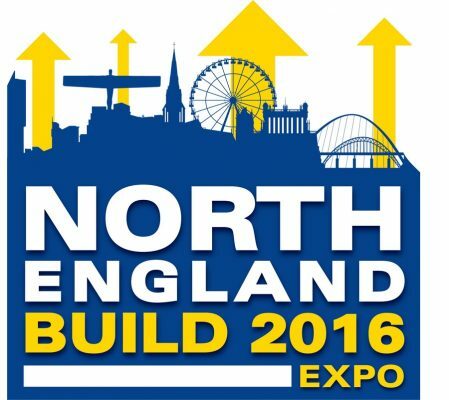 On April 27th & 28th, the leading new construction show, North England Build, will open its doors to the leading construction companies in the north. The show is focusing on construction projects and developments in the north and is a great chance to create new business connections and network with industry professionals across the UK. The event will feature the major contractors, suppliers, architects, developers and many more construction industry professionals from across the region. Whether you are looking to meet with major contractors such as Mace, Kier or Balfour Beatty to discuss the latest tender opportunities or if you’re sourcing new products or services for your next project from the likes of Flowcrete, ICB or Bachy Soletanche, North England Build is the place for all of your construction industry requirements. News over recent times has focused on the skills shortage within the industry which is putting the breaks on growth within the sector resulting in a number of companies having to turn down contracts. To address this, visitors will now also benefit from the go-to place to find the future of construction at the North England Build Skills Hub. With the current skills shortage an undeniable cause for concern, North England Build will be launching the skills hub. This zone will bring together some of the UK’s leading universities, associations and talent procurement experts working within the construction industry, to provide an area for you to learn about the latest training and employment opportunities in the north of England. 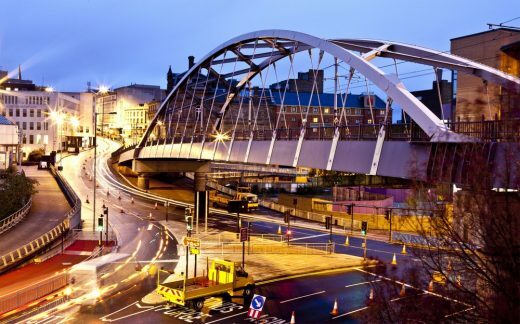 You’ll also be able to meet with leading construction companies looking to source new talent and allowing your company to capitalise on the booming construction sector in the north of England. Alongside the exhibition and networking opportunities there will be 2 days of fantastic conference sessions. 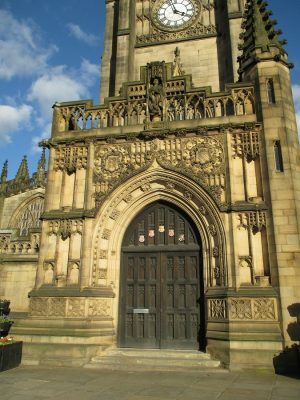 Topics include “the Northern Powerhouse”, “Affordable Housing”, “Addressing the Skills Shortage”, and “Financing SMEs”, as well as a number of case studies on large scale projects across the north of England. You’ll also benefit from 22 CPD accredited across 4 streams: Building Solutions, Materials & Sustainable Building; Safety, Security & Building Regulation; Marketing Tools, Business Skills & Innovation; and Architecture, Design & BIM. Opening the conference will be Dr. David Hancock, Head of Construction at the Cabinet Office, who will be examining the government’s 2025 construction strategy outlined by the previous government and updated earlier this year. Lead Event Partner, The Chartered Institute of Building (CIOB), will be hosting an afternoon discussion on project management, which will discuss previous challenges faced on-site and how they were overcome, as well as a look to the future of project management. Both days will also see an extensive range of networking and fantastic entertainment, including a fantastic prize giveaway. Prizes such as Man City VIP tickets, a Specialized Mountain Bike, Samsung 40 inch TV and sound system, Helicopter ride for two, tickets to the London Construction Awards featuring Al Murray and tickets to The Comedy Store Manchester!